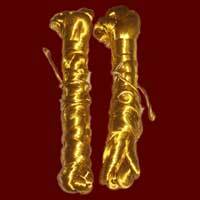 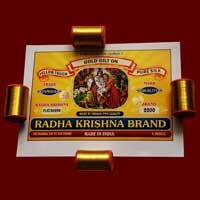 We are the prominent Manufacturer, Wholesaler, Distributor and Trader of an excellent range of Gold Jari Threads. 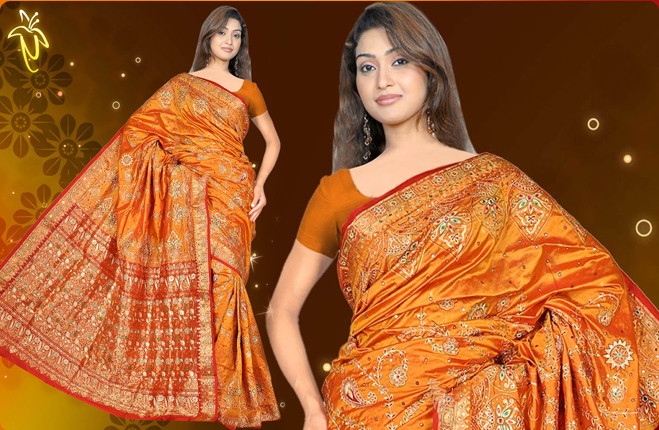 We make our Gold Jari Threads available under Bappu Brand, Subham Brand, and Radhakrishan Brand. 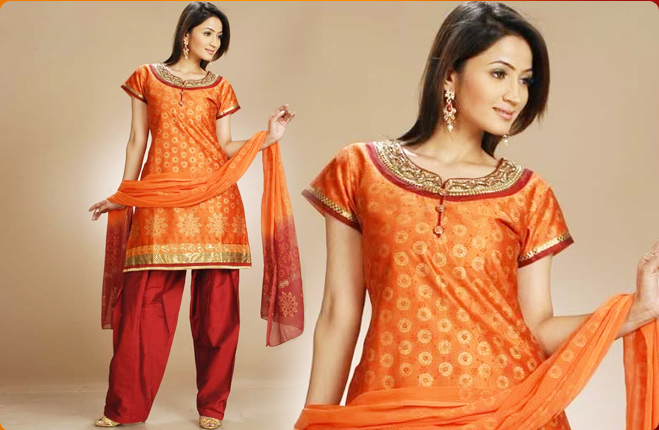 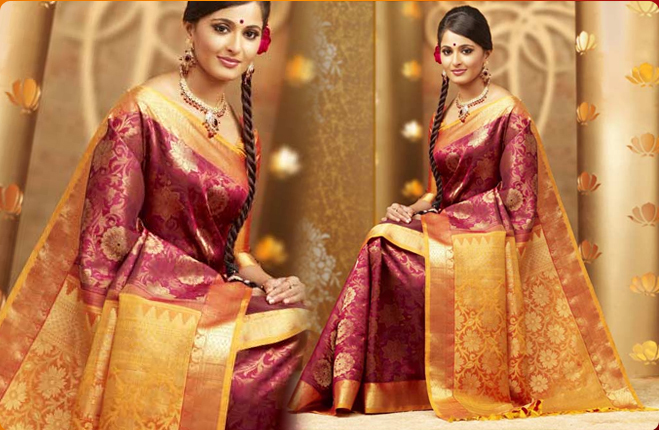 Our finest quality Gold Jari Threads is fabricated using high quality Silk Thread, Silver, Yellow Wire and Gold Gillit. 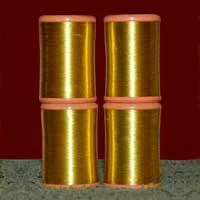 Our Gold Jari Thread is in huge demand in clothing industry and is widely appreciated for its various features. 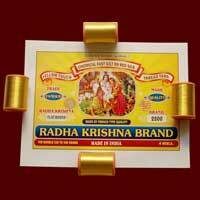 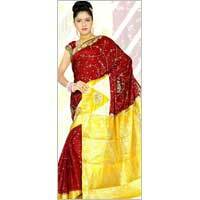 We further make our Gold Jari Threads available at very economical price.